Last weeks speaker was Beth Kish. 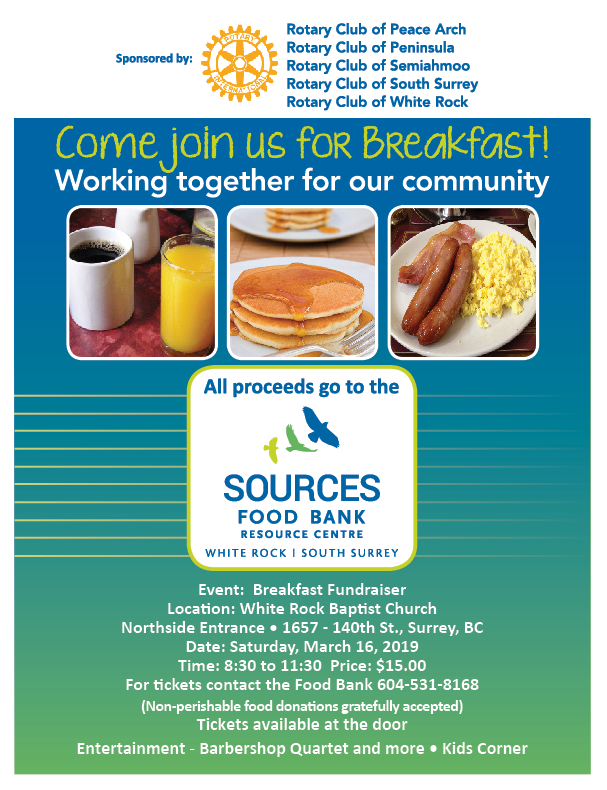 She is Executive Director of White Rock Hospice Society. Her husband was raised in White Rock -his father a teacher at Semiahmoo High School- Frank Kish. 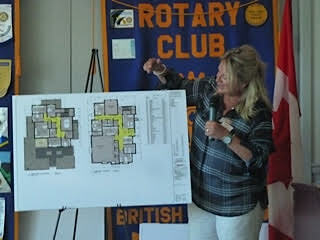 Beth fundraised to build hospice in rural Alberta and eventually became the Executive Director of that hospice. Her husband’s work took him back to White Rock and the timing was good as White Rock Hospice was looking for an Executive Director. Beth explained that there are currently 7 hospice beds in Peace Arch Hospital. Any patient expected to dies in 6 month or less and can't manage at home is eligible for one of those 7 beds. 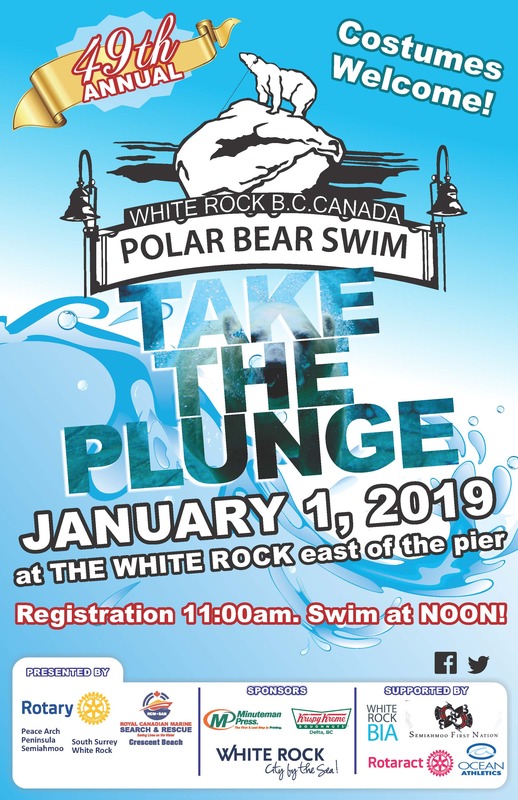 The beds are managed by the hospital staff but any counseling and comfort company are provided by the volunteers who are members of the White Rock Hospice Society. Patients are made as comfortable as possible and any pain is managed. Counselling will continue at the support and care centre on Russell Street across from PA Hospital. The Ministry of Health has approved building a separate Hospice Building on the Peace Arch hospital grounds at the corner of 16A and 156th. 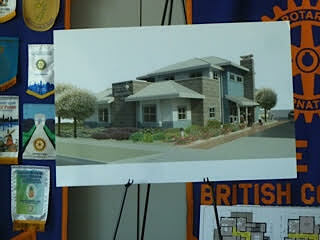 It will be a 15 bed hospice costing 2.1 million for the building. White Rock Hospice Society will lease it back to Fraser Health for a nominal annual rent on the condition that Fraser Health operates the hospice and covers the operating costs. Currently about one million dollars has been raised for the building costs and another 1.1 million is needed to complete the capital campaign. Counseling will continue at the support centre owned by Hospice on Russell Street across from south side of Peace Arch Hospital. 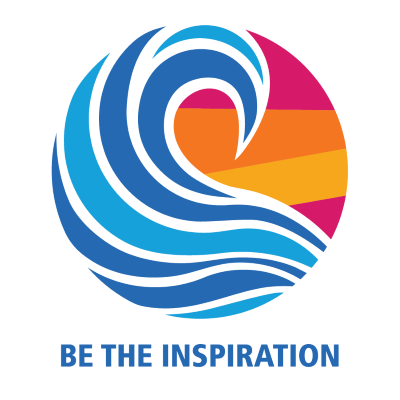 The cost of providing counseling services comes from a thrift store on 24th Ave (near Black Bond Book Store), from public donations and from grants. Beth noted that many of their Hospice volunteers also help with our Rotary book sales.